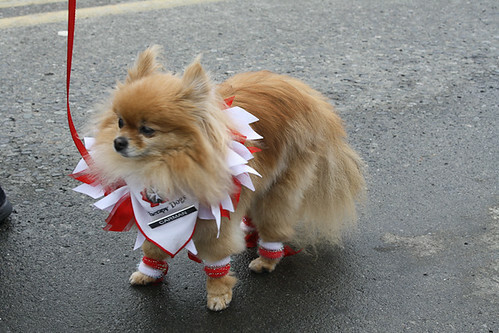 If your Island community has special Canada Day celebrations lined up, let us know down below! Where will you be celebrating on Canada Day? 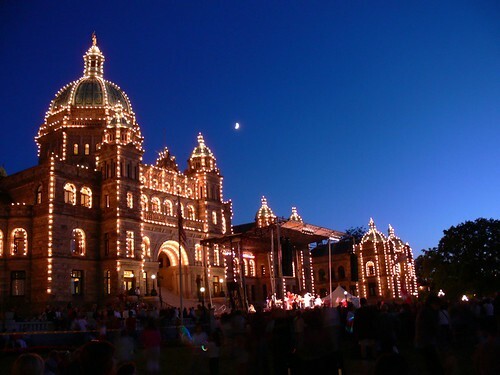 We will actually be in Victoria for Canada this year. Looking forward to it too! Reminds me, I have to make a ferry reservation! Since I moved to Campbell River 11 years ago, I have missed Canada Day here only once (went to Kelowna and was TOTALLY disappointed by what they did). I have watched Canada Day here grown from a parade downtown to a week long celebration that is second to NONE! 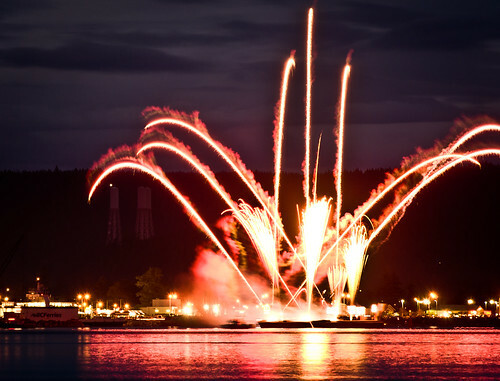 If you want to have an amazing Canada Day long weekend, come to Campbell River! You will NOT be disappointed!